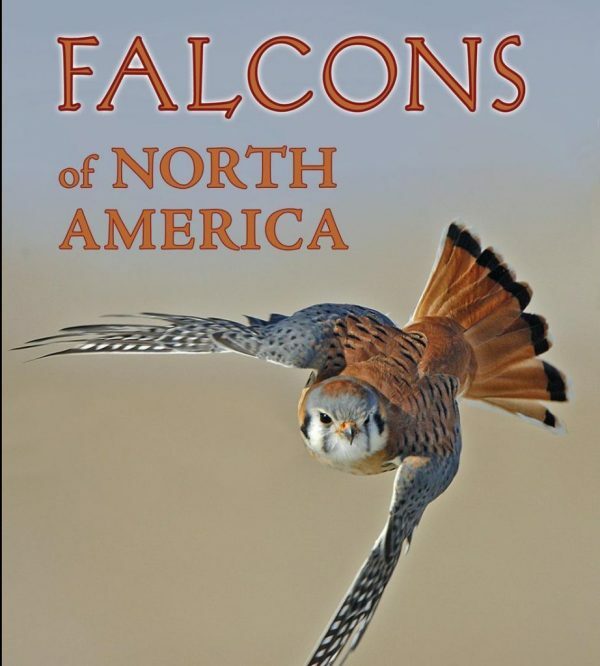 “This charming, well-written book tells us lots about our six North American falcons. 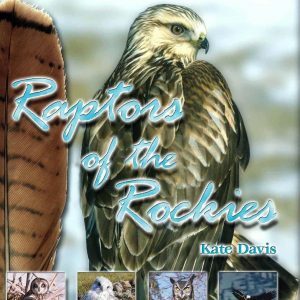 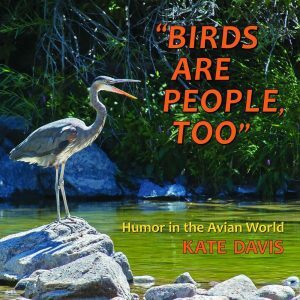 Kate used her experience as a falconer, researcher, rehabilitator, educator, conservationist, and artist to give us an insight into how falcons live and their relationships with humankind. The emphasis is on the Peregrine Falcon, unquestionably the most charismatic of the falcons, yet all are covered well in detailed species accounts. 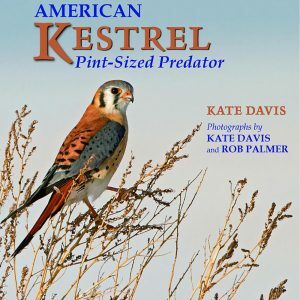 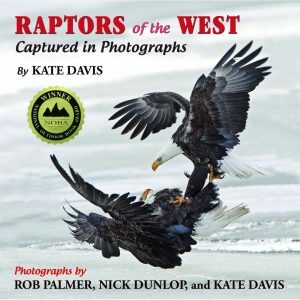 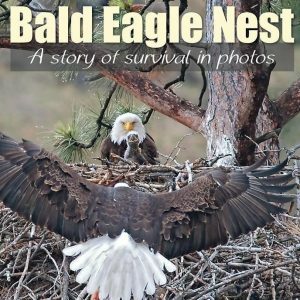 Published in 2008, over 200 photographs, 13 illustrations and diagrams by Kate, glossary, references, index and species account of 6 falcon species.